The Minerva YourTV application (version 1.2) is now available and can be found by searching “YourTV” on the Roku store. The new version has an updated user interface, consistent across popular client devices. Additionally, users will have access to premiere features such as Live TV, Catch-up TV, Restart TV, Search TV listings, and more. 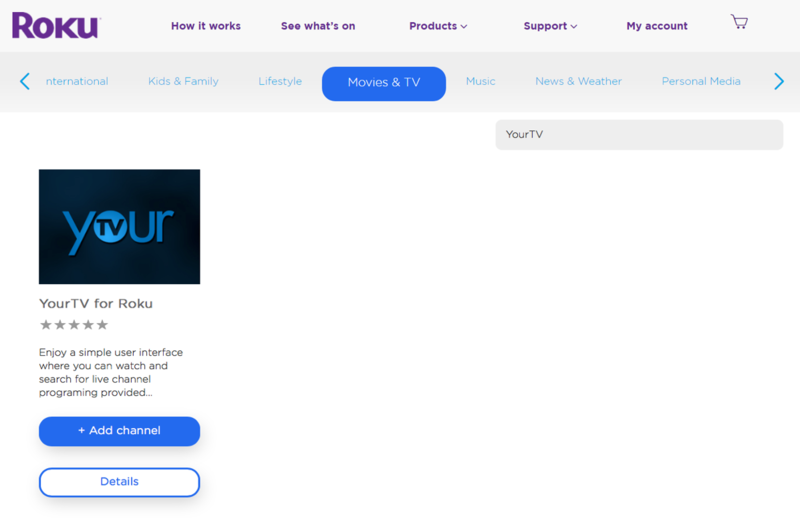 The YourTV app can be customized by operators to match the branding across all clients from STBs to phones and tablets.